With the 2018 road toll sitting at 100, police are urging motorists to take care on the roads this Easter weekend. 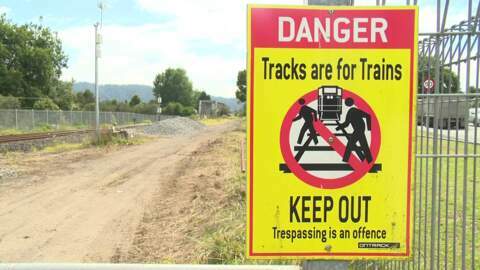 A witness of the incident where an 11-year-old girl was killed after being hit by a train on a Ngāruawāhia bridge has issued a plea to his community to keep their children off the bridge at all costs. A father who witnessed the death has taken to social media to share his frustration. Restrictions have been placed on Te Awahou River in Rotorua due to an incident which led to Donald Bidois’ death, aged 51. Local Ngāti Rangiwewehi, Tarimano Marae Trustee member Rongotipu-I-Te-Ata Flavell says this is the first incident to ever occur on their local river. Tributes are flowing for the woman who died after a tree fell on her car during severe weather in Rotorua last Wednesday. 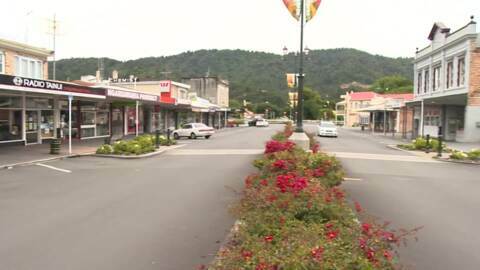 Police identified her today as 56-year-old Trisha Butterworth of Rotorua. Police are investigating, following the death of a Rotorua woman who died when a tree fell on her during severe weather on Wednesday. 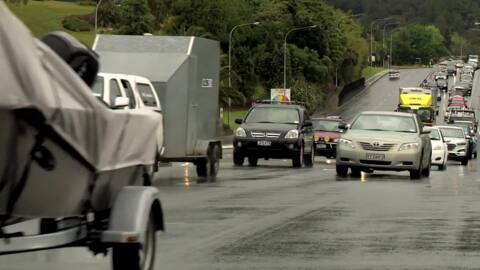 Police are urging drivers to be extra vigilant on the roads with the long weekend approaching. It follows 13 deaths on the roads in a 72 hour period. 20 others are also seriously injured.